Acute back pain affects 80% of the adult population at some point in their lifetime and is associated with lost work hours and depression. Fortunately the majority of cases improve quickly with physiotherapy management therefore avoiding the need for surgery. 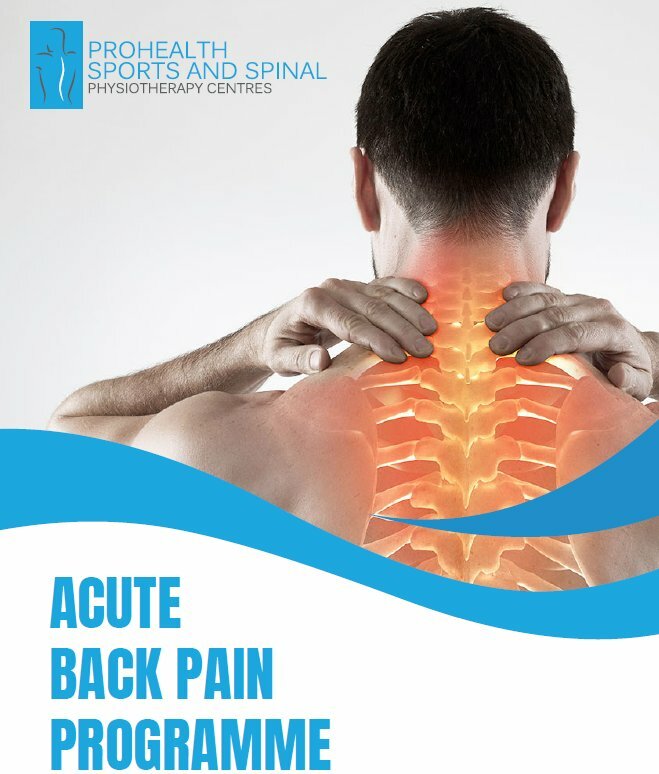 At Prohealth Sports and Spinal, our physiotherapists work with you to identify the cause of your back pain, and once you are pain free will teach you how to prevent a recurrence of the condition.